Aamira Apartments is a mixed use development comprising 105 spacious apartments and 5 commercial tenancies over 4 levels, with a basement car park. Inclusions consist of a gymnasium, tennis court and extensive landscaped areas for use by the residents. 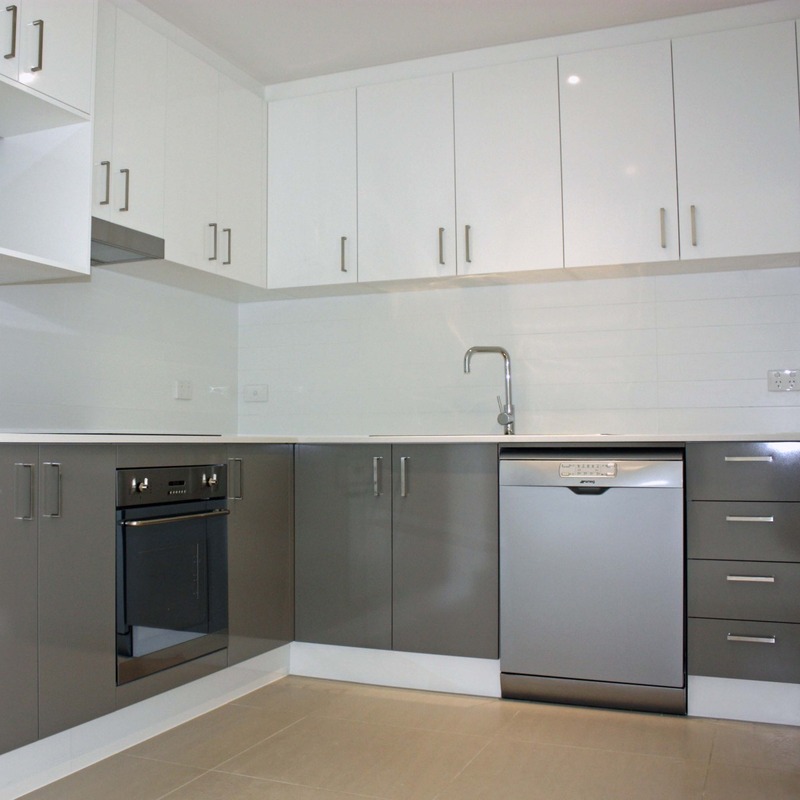 The project is located on Flemington Road in the highly desirable suburb of Franklin. The building has been designed by the award winning Architects Ring and Associates, construction has commenced with completion forecast for August 2014. The project value is $23.4 million.